Getting negative reviews on Yelp can be very bad for small local businesses and can cost the business owner a lot of income. Yelp, a social networking review website launched in 2004, really took off in 2009. Its main business model is based on user-generated reviews for local businesses. Yelp uses a 5-star rating system and has mechanisms to stop spammers from posting false reports or business owners from creating 5-star reports for themselves. You may often see that there are filtered reports on Yelp that do not show up but that can still be reviewed by clicking a link on the bottom of the page. The score from the filtered reports will not add up in your overall rating. Based on some research and experimentation we have done, the filtered reviews are often applicable to users who have new accounts and are not very active. For example, lack of friends and a profile picture are some reasons the review may get filtered. However, it has also been said that Yelp purposely displays more negative reviews unless you pay to become an advertiser on the website. Many business owners claim that they have even been told by Yelp sales people that unless they advertise with them, their positive reviews will be removed. 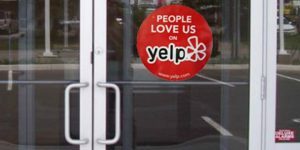 Although we do not know anyone who has experienced this issue, we do know that there have been several lawsuits against Yelp regarding this issue, but Yelp has been able to win all of them. 1- Submit Express will review your current negative Yelp reviews to see if they go against Yelp Content Guidelines and Terms of Service and will contact Yelp on your behalf. Our experienced staff know every single Yelp Guideline and know how to prepare letters to send to Yelp to achieve a positive outcome. 2- Submit Express can try to resolve issues by acting as a mediator between your company and the authors of bad reviews. 3- If any defamatory false reviews are posted, Submit Express can send them cease & desist letter on your behalf directly or using our attorneys. Although not recommended due to the high cost, Submit Express can introduce you to our business defamation attorneys for further advice and filing lawsuits. Even if the reviewer’s identity is not known, a lawsuit can still be filed and then records of Yelp subpoenad to try to track down the reviewer. Many times in cases of fake reviews, you may get a “no show” of the defendant and you may get a default judgment and a removal order, which you can then send to Yelp to get the review removed. 4- Submit Express will consult with your company to provide you plans and recommendations that can improve your Yelp ratings over time. Our plans help you not only with Yelp, but with many other review sites such as Google+ Local, YellowPages.com, CitySearch and more. 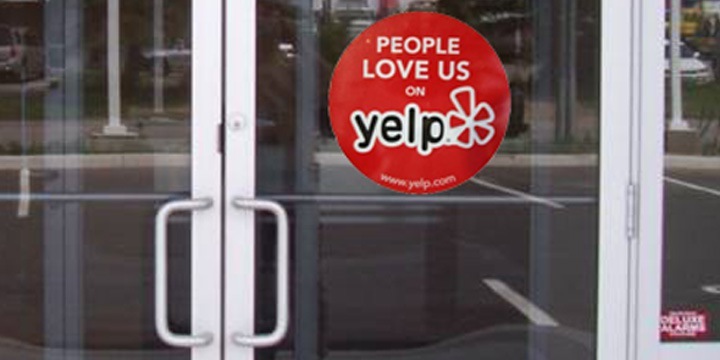 If you have negative reviews on Yelp, contact us today to see what we can do for you.